For over a year I heard horror stories about the Tegucigalpa to Choluteca Highway due to construction. By some reports, it could take as long as 7 hours to drive the 160 kilometers between both cities. This past week, I had the opportunity to travel between Tegucigalpa and Choluteca. I am happy to report that travel time was under 2 hours. 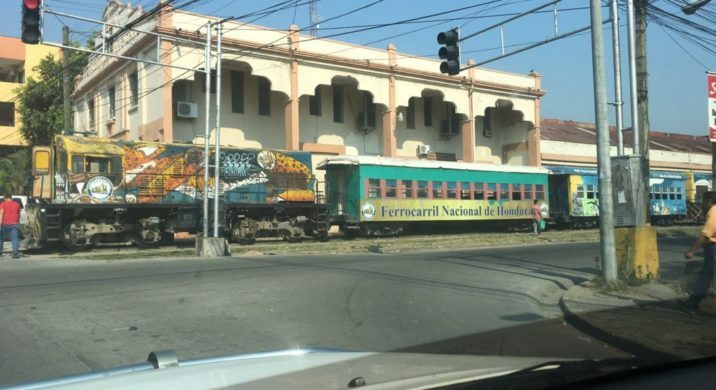 The Ferrocarril Nacional de Honduras came to be when the government of Honduras took over the two different railroad companies in Honduras. They were both part of the original land concessions given by the Honduras government to the banana companies. 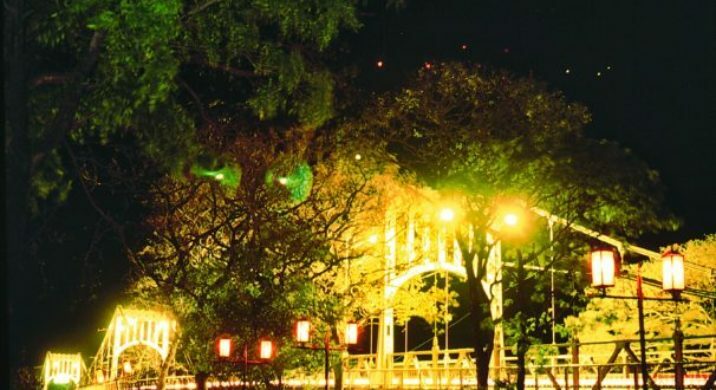 Thus, our most significant Honduras Christmas Travel Tips recommend that you make sure not plan to use public transportation on those dates. 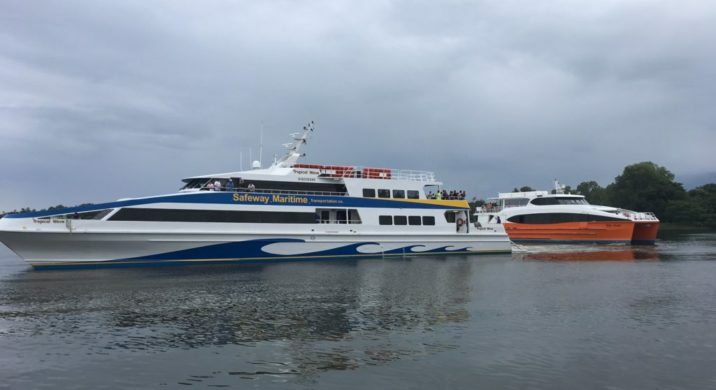 You will find that local airlines, ferry transportation and even intercity public bus service does not operate! 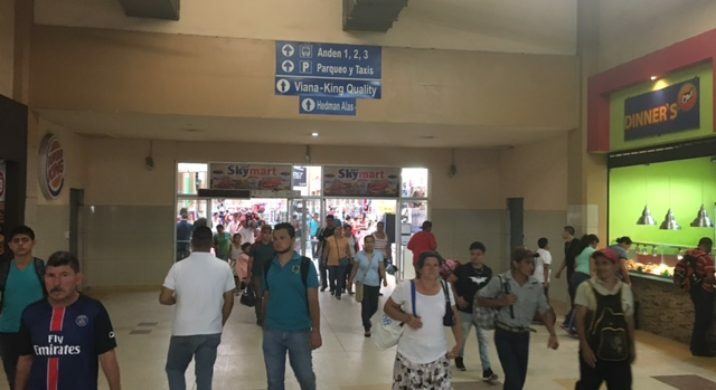 The San Pedro Sula bus station is a modern facility that makes getting to and from San Pedro Sula much easier. Every single intercity bus service arrives and departs from this terminal.